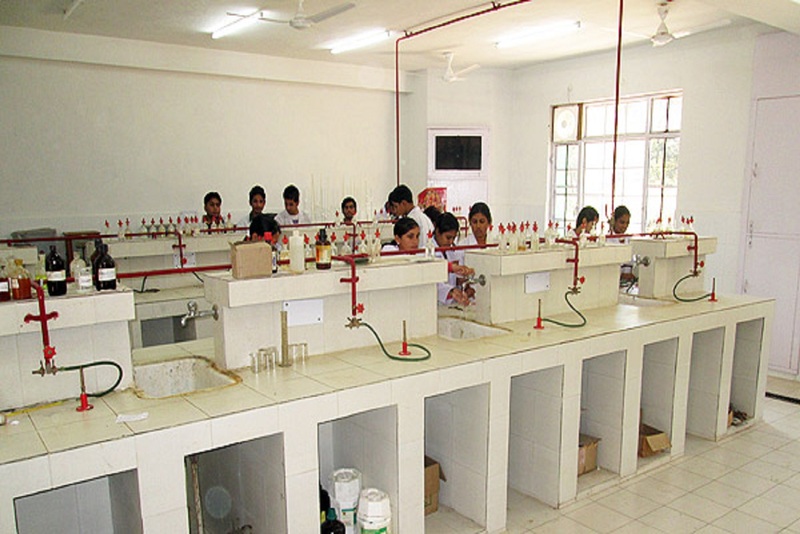 State-of-the-art laboratories are the boon for the student community at Rao's colleges . It is this comprehensive set of facilities that aids in the growth of the scientific temper amongst our students. Furthermore, the well-trained, highly skilled and qualified laboratory demonstrators assist and help the students in their quest for the practical understanding of the experiments performed. Other than theory, practical classes are distributed throughout the year and are an integral part of the curricular programme. The computer laboratory is huge and has the best of most-modern infrastructure. 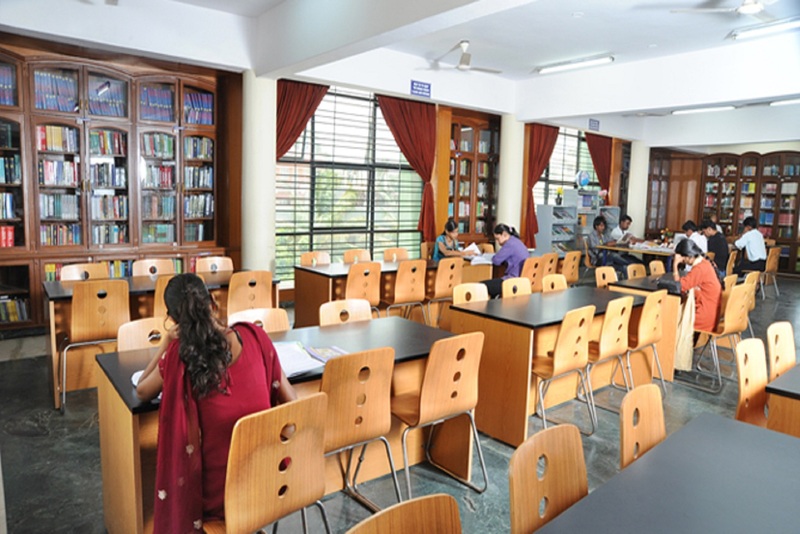 The library houses volumes covering educational and technological areas and special subjects like personality and language development for GRE and TOEFL. Books pertaining to IIT-JEE, AIEEE, BITSAT, AIIMS, EAMCET and other examinations are also in store. We have a strong opinion that sports favor a student develop mental and physical caliber to an abnormally great extent. 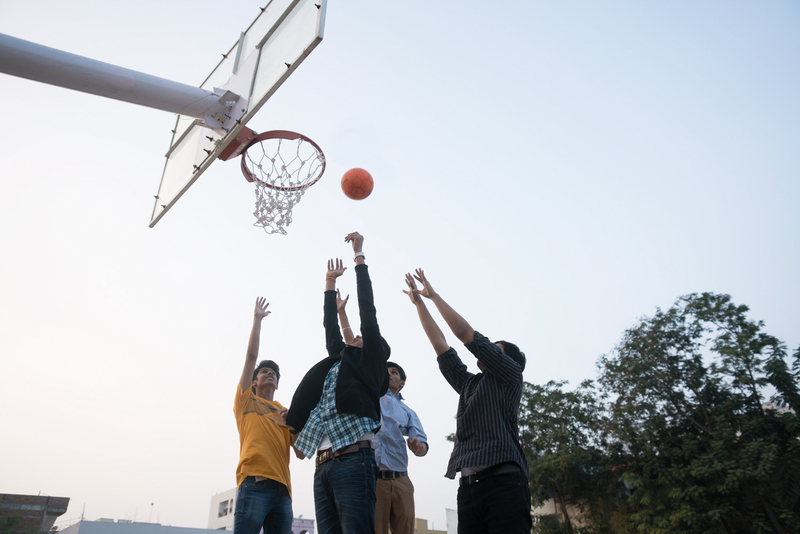 There are facilities for all Rao's students on every campus to participate enthusiastically in sports like football, volley-ball, etc., and indoor games like chess, caroms and table tennis. Certain campuses furnish gym facilities too for the maintenance of the sturdy physiques. The current modern world is full of pollution and tense shooting tasks and efforts. The ultimate solution for this perplexed life style is Yoga and Meditation which is medication for all aliments. It is experimentally proved and reassuringly confirmed that playing games relieves stress. Knowing how much home life influences student’s happiness and studies, we have taken great care in choosing and monitoring the hostel accommodation we provide. We put to full use in formulating the facilities at the hostel. Separate hostels are provided for boys and girls. 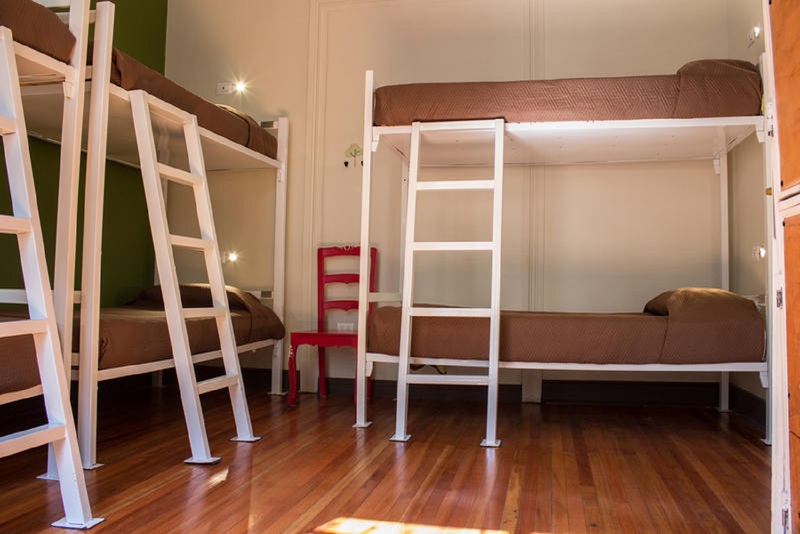 These hostels are very close to the college and ideal for living. Much focus is laid on the quality of food and comfort of stay. The in-house care-takers act in an amicable manner and see that the boarders do not fall prey to homesickness, and at the same time make students lead a disciplined life. Another top priority is the health aspect. 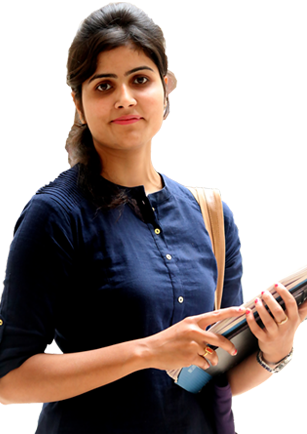 A medical assistant regularly visits the hostel to attend to the medical needs of the students.